When it comes to true scene originators, Bop stands among a privileged few. As the chief architect of the ‘microfunk’ sound, he’s constantly found new and exciting ways to explore his unique corner of the 170BPM sound. His latest EP for Med School continues that proud tradition, melting down all manner of unusual influences, stirring in a healthy dose of signature sound and serving it up for the world to hear. 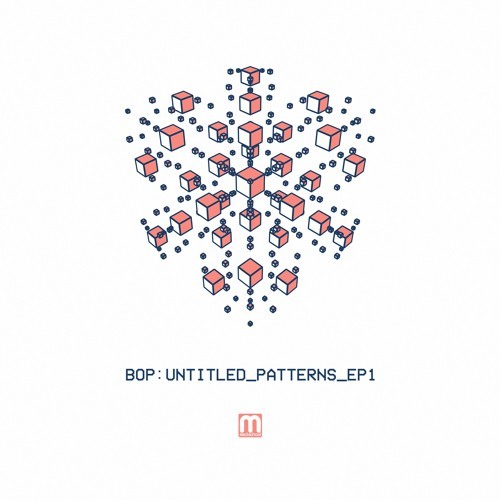 The EP opener (Untitled Pattern 52, not that the track names mean much) is as close to a traditional D&B roller as you’re going to get here; Bop’s inimitable percussive style is still present, but set to a 2-step pattern that serves as the backbone for rich synth progressions. Pattern 51 meanwhile combines classic jungle breaks with glitchy drum hits for a bouncy, exuberant clash of the retro and the modern. Pattern 54 amps up the energy, drawing inspiration from the likes of Rockwell with a garage-infused four to the floor drum line pelting on at full D&B tilt. Maximum rave! Last but by no means least, Pattern 55 dials it back with dubby echoes and a lilting, swung beat for an appropriately serene outro. 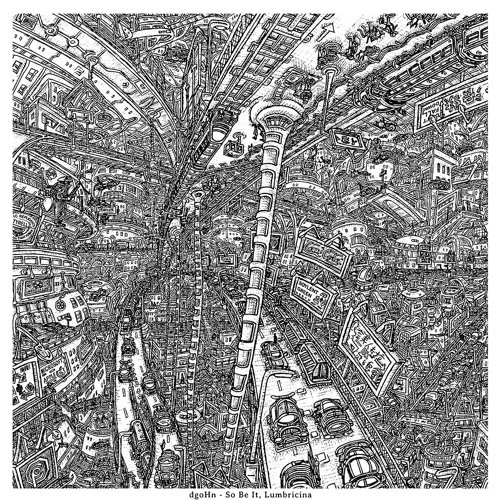 Another cracking EP from a producer with an apparently limitless creative streak. Check out the clips below and grab it from your favourite store now. 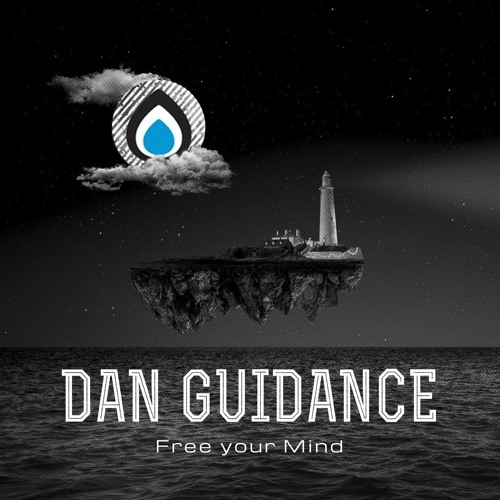 We’ve got an uplifting liquid rollout on today’s premiere as we present the exclusive on a brand new track from Dan Guidance. Forthcoming on Athens imprint Liquid Drops, The Two Of Us brings together tight breaks, soaring melodies and a soft female vocal for that timeless liquid sound. Pure euphoria. Look for this one coming on a massive new EP at all good digital outlets March 10th. Hex returns to the Dojo decks with another full-spectrum D&B selection! New beats inside from Insomniax, Revaux, Out of Fuel, Midik, Om Unit and tons more…check it! 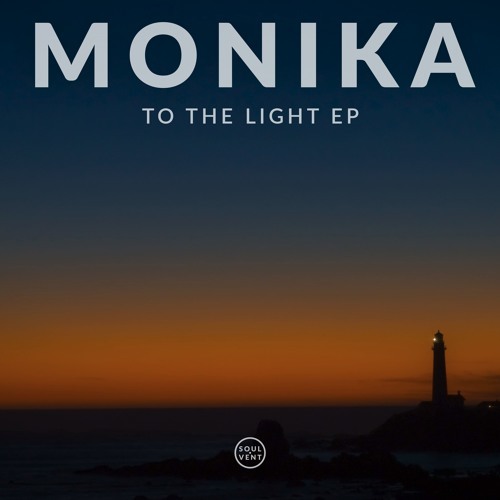 We’ve been big fans of Monika’s music ever since we heard his early output for Ingredients, so we’re extremely pleased to serve up the premiere of one of his new beats for Soulvent! Double Down showcases the man’s talent for hypnotic melodies and crispy breakbeats, evolving from a low start into chaotic amens and increasingly rapid lead flourishes. Sick! Look for this one dropping Friday 23rd via all the usual outlets. 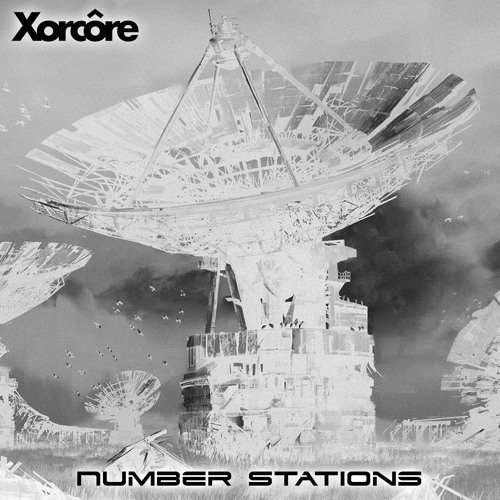 Israeli producer Xorcore is back this month with his first LP release for Rekkt Rekkords, and the release features a great selection of tech-edged D&B and a couple of tidy remixes to boot. Struct kicks things off with the album’s heaviest track, laying down a dangerous neuro banger, but Dead Zone immediately switches things up with hypnotic synth lines and deep sub bass; moody roller vibes. 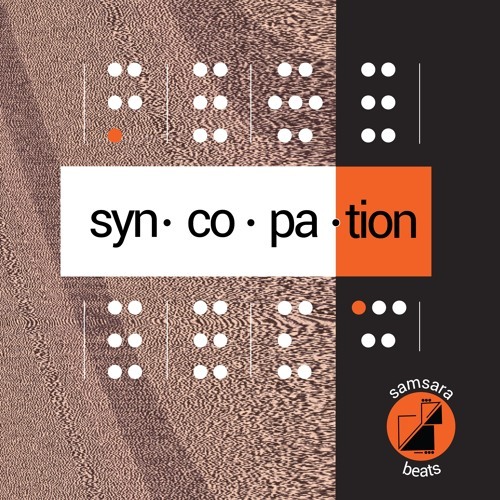 Other highlights include the glitch and IDM influenced later tracks Out of the Machine and That’s All, both of which show a talent for complex arrangements and sonic detail. Number Stations is a powerful statement of intent from a young producer with plenty to offer the scene. 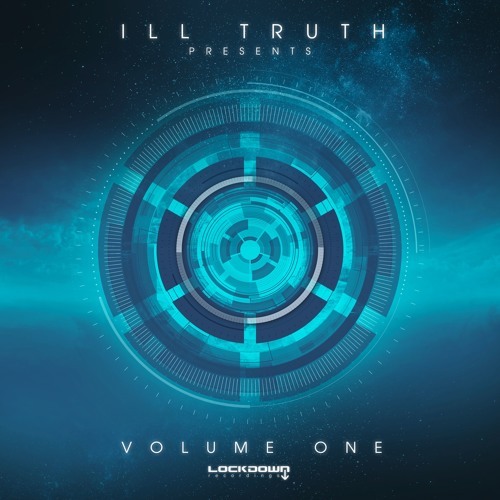 The LP is out on Feb 14th; hit up Beatport to pre-order the album now. 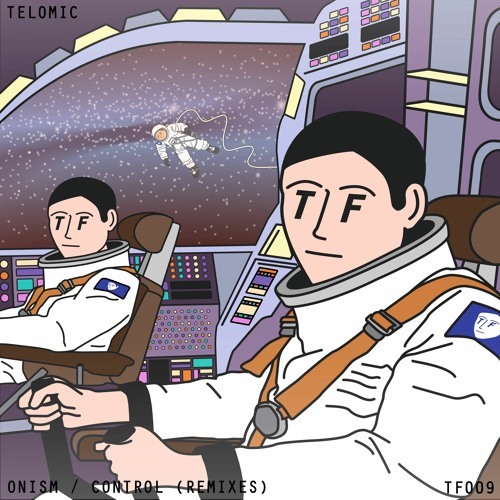 Revaux are at the controls for today’s exclusive as they serve up a dirty tech remix of Telomic’s Control. Swapping the subtle rolling vibes of the original for a harder hitting arrangement, this one has grit, depth and more than enough heft for the dancefloor. Look for this alongside remixes from Aperio, Victim & Akomplis exclusively at Beatport from today, with other stores following on the 23rd.